how can I buy one of these? anyone willing to make it for me????? My 2 year old is going to be spongebob and I would love for my 4 month old to be Patrick??? 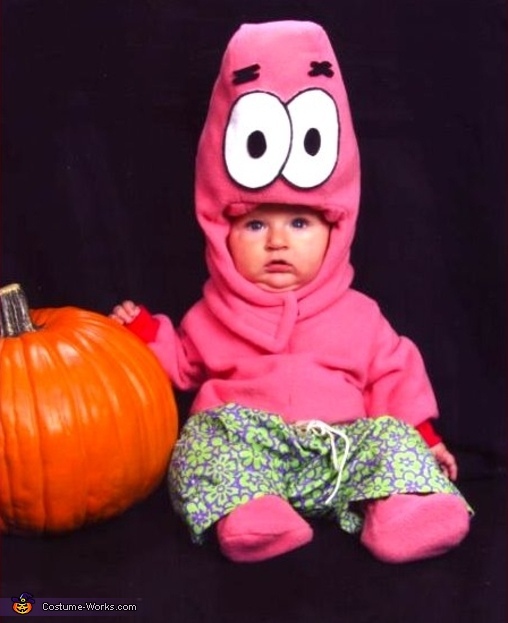 How may I buy a 9 month old Patrick Star costume? Is there any answers on finding this for Babies?